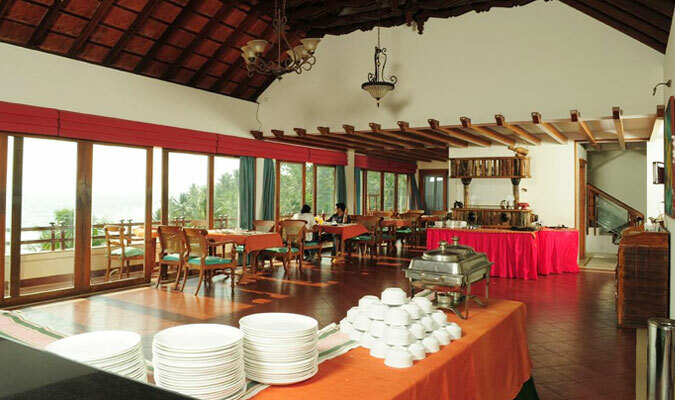 Hindustan Beach Retreat is a hotel which is a totally perfect place for all the vacation travelers who are just looking to spend an idle, relaxing time in the beautiful surroundings of Kerala. There is no holiday destination like this 3-star establishment that surprises guest with that little extra of modernity and luxury they look for in their stay. 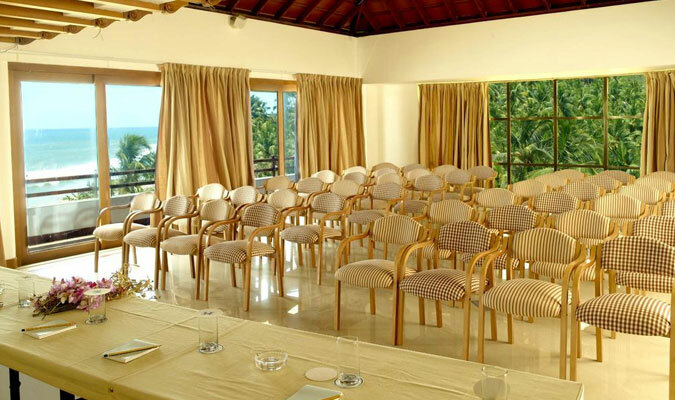 The hotel serves guests with top quality of services and facilities. All the 27 rooms at Hindustan Beach Retreat, Varkala are designed intricately and calculatedly with only one purpose: to offer guests a home like experience away from home. The rooms are impeccable and do not offer any chance for a guest to make a complaint. The guests are elated with all the modern amenities they look for in their rooms and are delighted with the amazing views of the Arabian Sea. 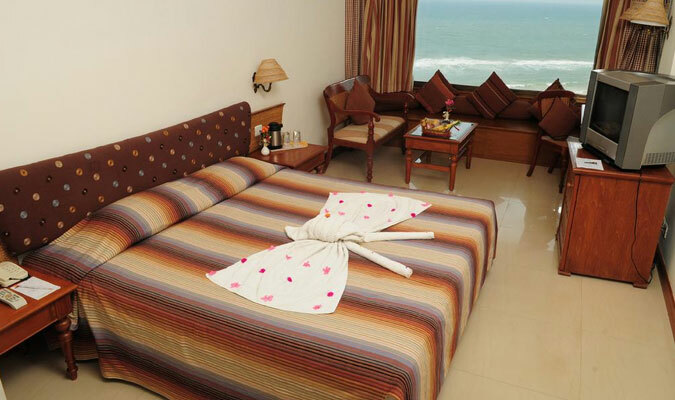 These rooms are made for tourists who wish to spend a lavish stay in the secluded surroundings of Varkala. 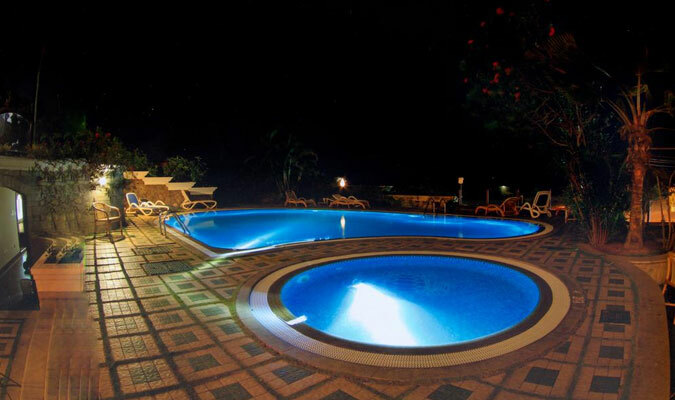 Nothing Doing: This is a delightful poolside restaurant that serves delicious barbeque delicacies along with some of the best range of liquors. Wait N Watch:The restaurant located nearby the ocean serves amazing multi-cuisine food specializing in seafood delicacies.